& JDETEST TRO0P LA SPH !! ET TWA LES COURS ?? NON JLAii PA VU EN CONCERT. 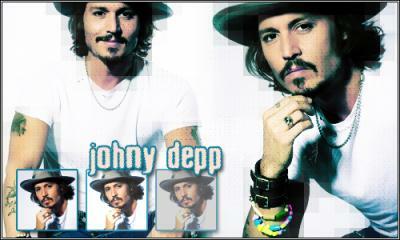 J'adore trow Johnny Deep !!!!!!!!!!!!!! il est beau mais il me fiche la trouille!!!!!! !